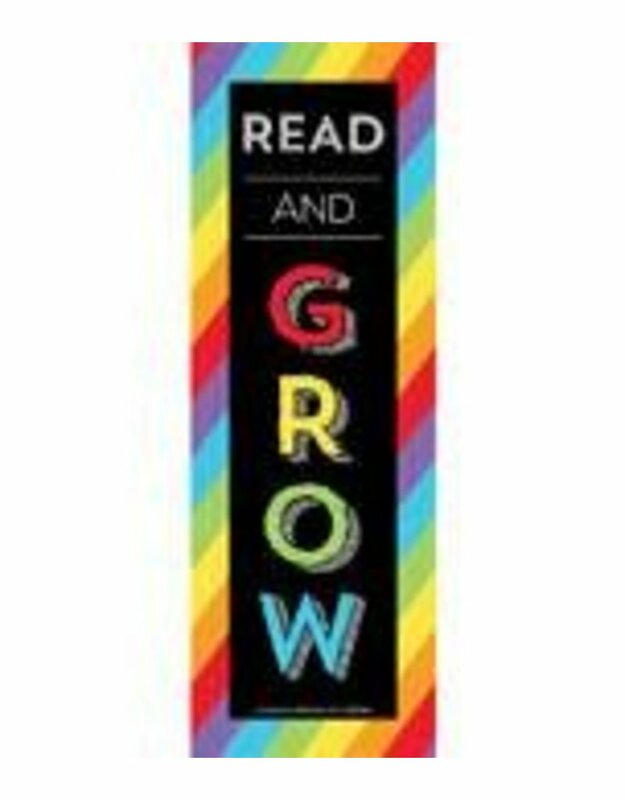 Designed to motivate, the Celebrate Learning bookmarks feature bright colors and the inspirational phrase “Read and Grow.” This pack includes 30 bookmarks—each measuring 2" x 6.5". Encourage readers and reward hard work with Carson-Dellosa’s bookmarks for students. Ideal for placeholders, party favors, and prize boxes, bookmarks are essential for every classroom. Be on the lookout for additional Celebrate Learning products to create a cohesive theme.